23 computer workstations with one height adjustable workstation for people with disabilities. 12 computer workstations with two height adjustable workstations for people with disabilities. 25 computer workstations with one height adjustable workstation for people with disabilities. 17 computer workstations with one height adjustable workstation for people with disabilities. In the event of hardware and software problems with the computers, please contact us through our computer room contact form. Please include a brief description of the problem, including the room number and location of the computer. 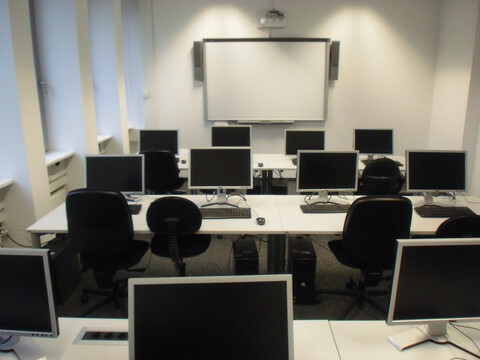 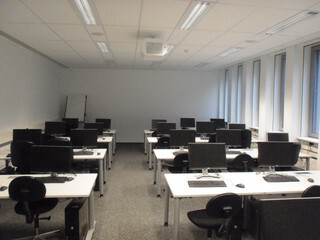 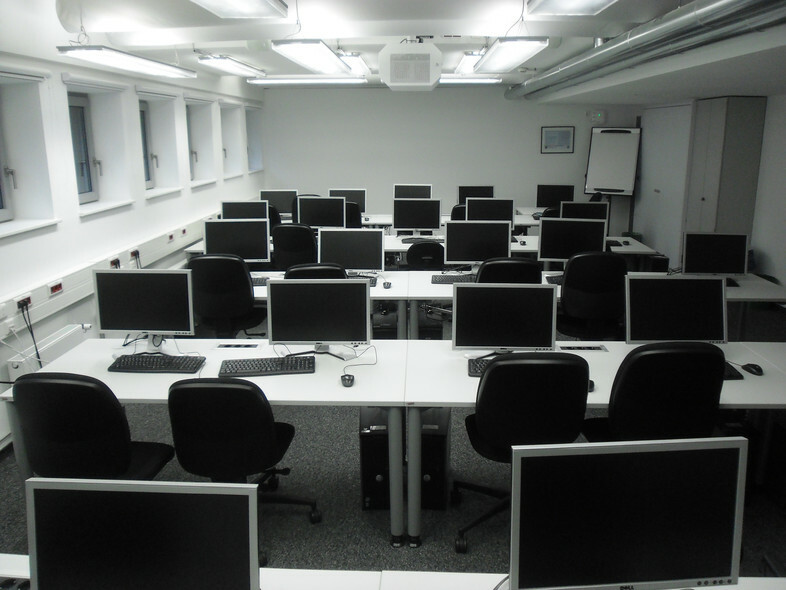 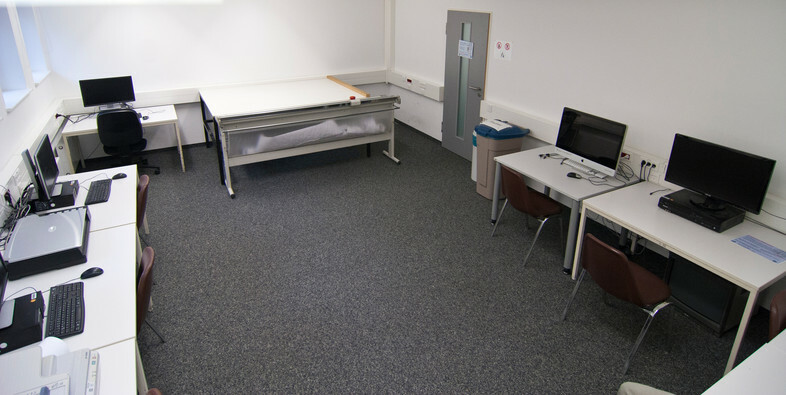 The use of these rooms is subject to the house rules of the University of Cologne (PDF, 116 kB) and the regulations for using computer rooms (PDF, 244 kB).